Easter is this week and I cannot wait! This has been one CRAZY holiday for the PoppyJack Shop and I cannot thank you enough. It’s truly been amazing! So, thank YOU. Are we all ready for this coming Sunday?! There is something so special about Easter. 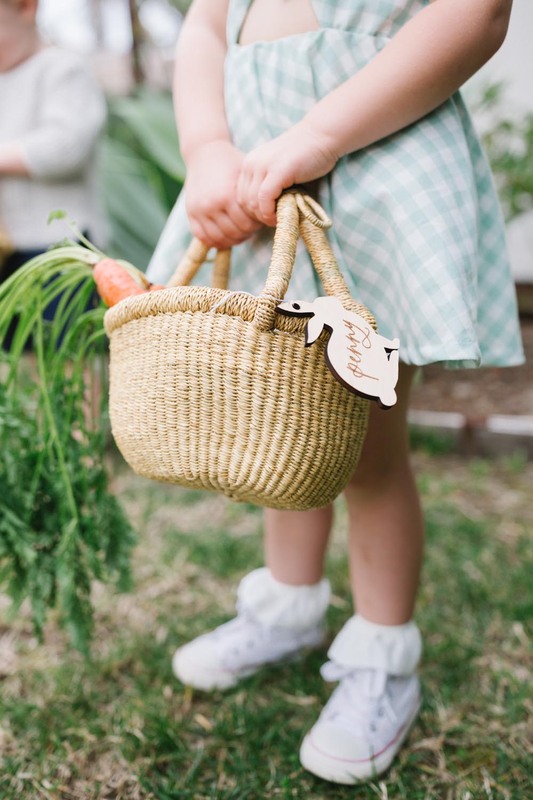 I just love watching the kiddos get excited over Easter egg hunts as I overly indulge in sweet treats! 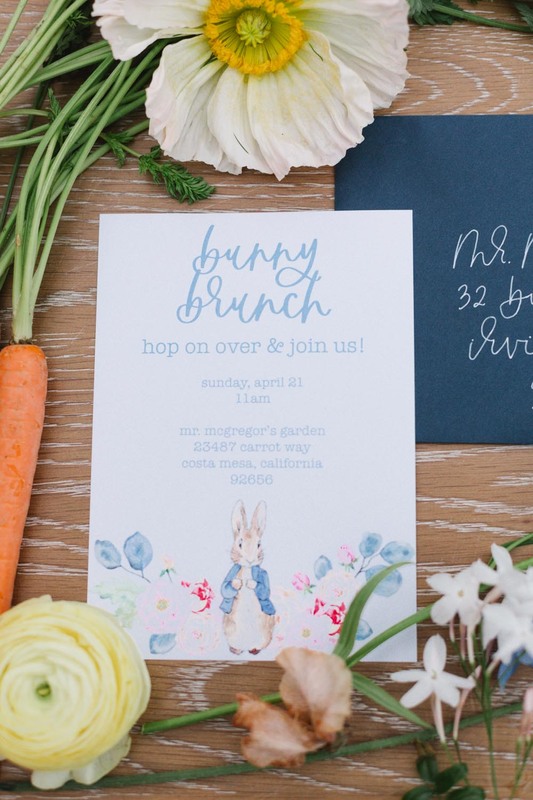 Even if you don’t have plans, I’d say that Easter Brunch is the perfect place to start. 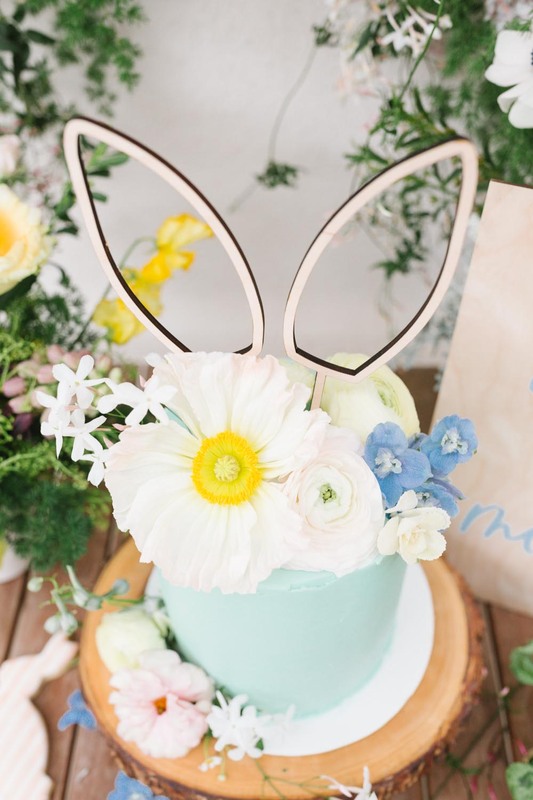 Our Easter Bunny Cake Topper would make any cake look cute or adding a set of Easter Party Stir Sticks to your table is effortless. 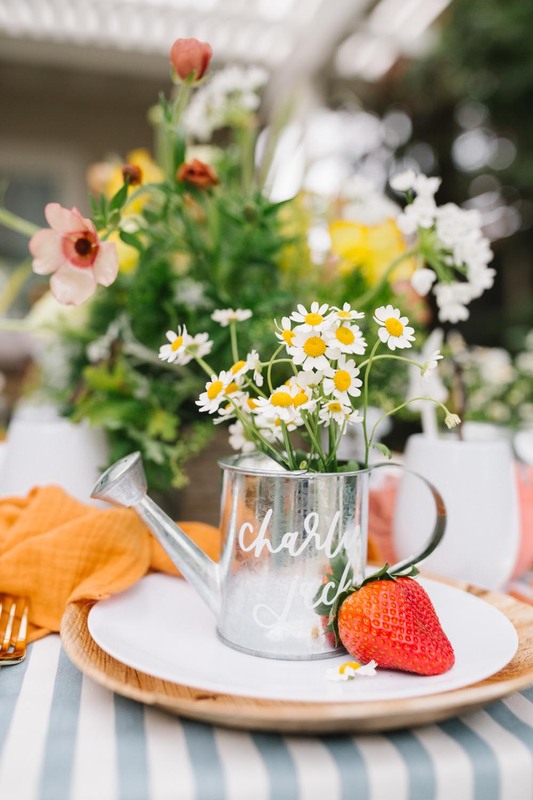 Head on over to 100 Layer Cakelet for more inspiration for the colorful spring brunch you will be hosting!